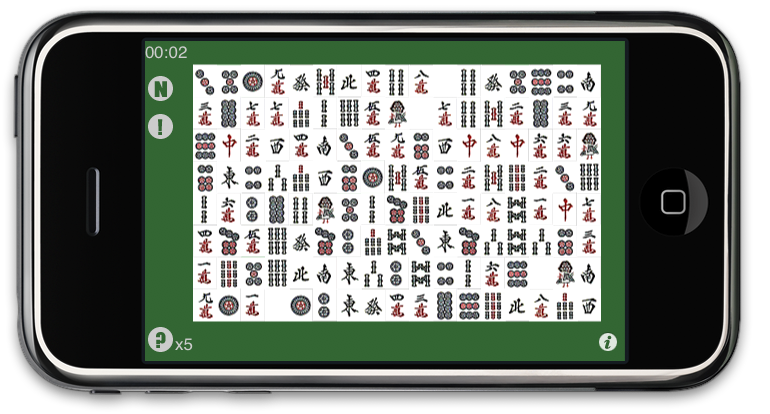 Sichuan is a so-called Nikakudori puzzle game that uses mah-jong tiles. 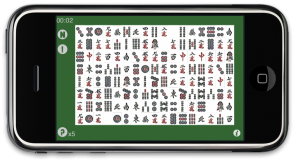 Find the pair tiles and those tiles are taking in the following case. Tiles that have no other tiles between them and can be connected within 2 corners of each other (it contains maximum 3 lines). By clearing all the tiles on the board you’ll complete a stage.